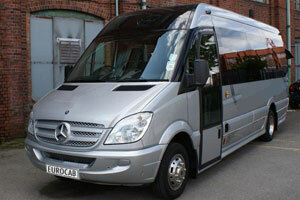 Eurocab 2000 has an extensive fleet to accommodate a variety of needs and trips. 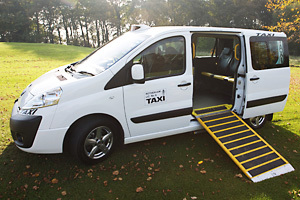 Our 5, 6, 8 and 16 seater vehicles are all wheelchair accessible and adapted to comply with local authority guidelines and safety regulations. 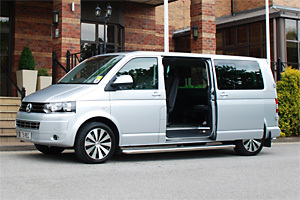 We operate minibuses and standard saloon cars. 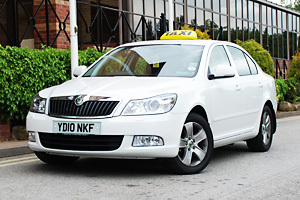 Our drivers maintain a high standard of hygiene and cleanliness throughout their vehicle. All equipment such as ramps, clamps and safety belts are regularly checked and maintained. ﻿All vehicles are fitted with mobile telephone hands-free equipment, ensuring greater safety should it be necessary for a driver to make or receive a call during a journey.